Dale Robyn Siegel will tour cyberspace and visit a wide variety of radio shows, online and off. She is an expert on mortgage financing – and can answer all your questions about home financing and mortgages. Dale Robyn Siegel is an attorney with over twenty years’ experience with Northpoint Mortgage in the residential industry. 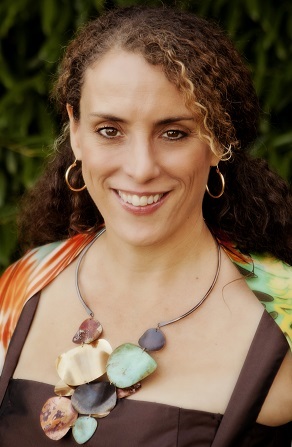 She is a published author and frequently sought as an expert in personal finance. She can be contacted for expert advice, quotes or speaking engagements. She may also be contacted directly by listeners who seek personal advice concerning their own issues. Will the industry turn around? What will make it turn around? What are the predictions for 2014? How has the economy affected real estate? Get a sneak peek into the Introduction and Chapter 1 of Leadership It’s a Marathon Not a Sprint. 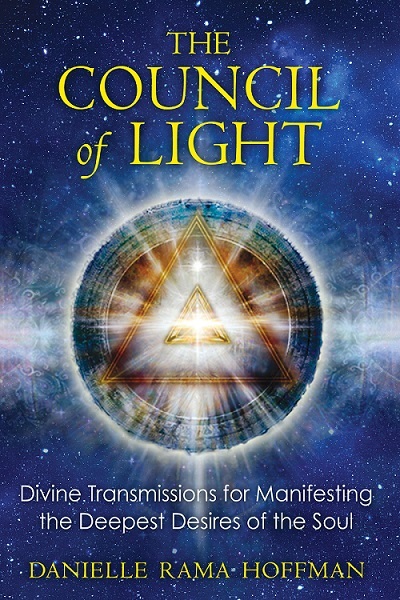 You will also see some of the unique features in the book including the authors marathon diary – visit http://www.learntosellmorebooks.com/chapter-1-leadership/ to see more. Ponder Mission Alpha by Eugenia Oganova. Jeff from Ponder Central read Awakening the Harmony Within and was so enthusiastic about the book and the information Eugenia shared, that I asked if he would like to read Mission Alpha too. 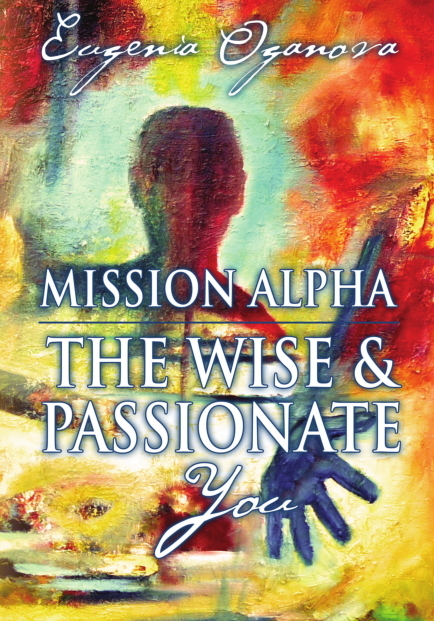 Mission Alpha is Oganova’s other book – which is a step beyond Awakening the Harmony Within and it is a must read for people who want to plunge into the topics on a far deeper level.